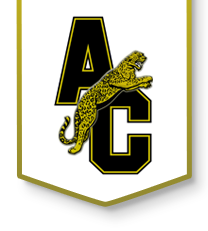 Please click on a date/time to book your college/university visit at Andover Central High School. We offer visits on most Wednesday’s and Friday’s during our seminar time, 9:40am-10:10am and/or 10:10-10:40am. Lunch visits are an option as well if you would like to set up a table during our 3 lunches. Please contact us for lunch visits (316-218-4403).